Prince Harry and Meghan Markle’s wedding thank you cards have been revealed. The Instagram account Royal Letters has published a photo of the card, along with the message from the royal newlyweds. 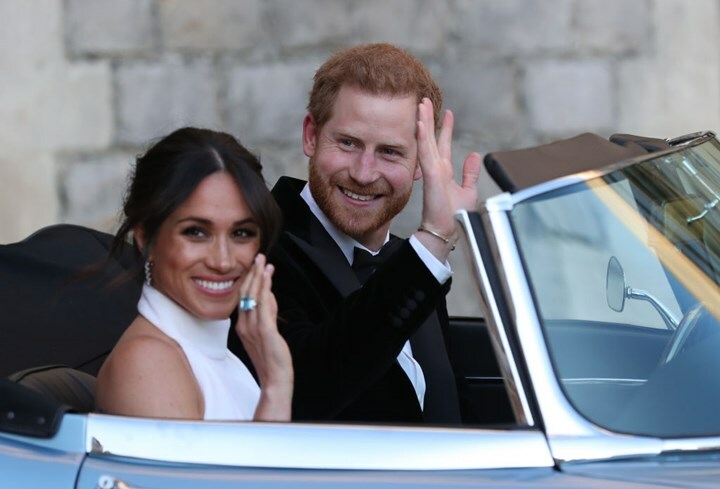 "The Duke and Duchess of Sussex have been overwhelmed by all the incredibly kind cards and letters they have received on the occasion of their Wedding, and are so touched that you took the trouble to write as you did. "It really was most thoughtful of you and greatly appreciated by Their Royal Highnesses who send you their very best wishes." The Sun reports the royals sent the card to everyone who wrote them notes of congratulations for their marriage. The pair married on May 19th at St George"s Chapel in Windsor Castle.